As a Professional Stand Up Paddle boarder on the world SUP tour I am used to training or competing with muscle fatigue, arm pump and pain. After using Athletes Gel before I get in the water and after, my performance is better and my recovery is faster. The competition in the world's top 10 is incredible and I will take every edge I can get in my bid to become Number 1. Toby Cracknell World No. 10. SUP World Tour. The two scientific reasons to cool down are to allow your heart rate to return to a normal, resting rate gradually instead of suddenly, and to provide lactic acid relief. The first is probably the most important. A sudden cessation of activity can create a lot of rapid changes in the body that place undo strain on the heart. A cool down means you are still moving your body but just at a slower rate. For example, if you are running or biking, a cool down would include biking or running at a much slower rate than you were exercising. Stretching is usually done as the last step of a cool down. The most common of sports injuries are strains and sprains. Strains are tears in muscle tissue. They happen most often in the muscles that support the calf, thigh, groin, and shoulder. A sprain is an injury to a ligament, the tough, fibrous tissue that connects bones to other bone. Ligament Injuries involve a stretching or a tearing of this tissue. Apply RICE treatment principles of rest, ice, compression and elevation. Softer running surfaces like indoor tracks are easier on knees than concrete. Consult a Sports Medico for appropriate diagnosis. Low impact exercises are recommended to keep the leg muscles strong. Rest, ice and elevate knee when in pain or under stress. The hip flexor is a group of muscles that assist with the upward movement of your leg or knee. An injury occurs when these muscles are torn or stretched too far. A minor hip flexor injury can be healed at home with rest and ice treatment. A physical therapist may recommend specific hip- strengthening exercises. Pain, spasms, bruising and swelling can be expected where the hip meets the leg. Occurs from having weak muscles, forgetting to warm up or having stiff muscles. The ACL or anterior cruciate ligament, connects the leg bone to the knee. The act of suddenly stopping and changing directions or a hard impact to the side of the knee can cause a strain or tear of the ACL. 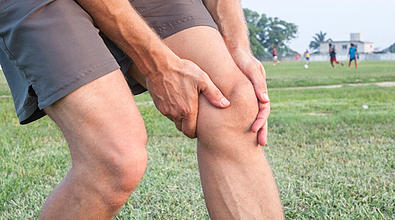 ACL tears are one of the most severe sports injuries. A completely torn ligament requires surgery. 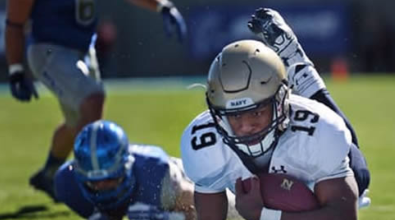 Concussions are brain injuries that happen when there is a significant hit to the head. While not all concussions result in a loss consciousness, they do often include nausea and many other symptoms. Difficulty concentrating, loss of balance, dizziness, amnesia and disorientation. It takes about two weeks to a month for a concussion to heal. Rest is essential- Returning to a contact sport too quickly can result in second-impact syndrome which can be fatal. Groin strain results from a tear or rupture of any one of five muscles that run along the inner thigh, attaching to the pelvic bone at the upper end, and just above the knee area at the other. Ice the inside of your thigh to reduce pain and swelling. To assist tissue healing consult a physiotherapist to guide you in active stretching and strengthening exercise. 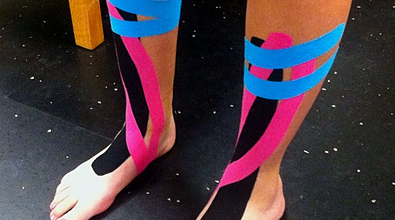 Shin splints result when muscles, tendons and bone tissue become overworked. The excessive force causes the muscles to swell and increases the pressure against the bone, leading to pain and inflammation. A hamstring injury is a strain or tear to the tendons or large muscles at the back of the thigh. A hamstring strain can range from mild to very severe involving a complete tear of the hamstring muscle. Practice stretching and strengthening exercises under advice from Sports Medico. Rest, ice and elevate the leg to reduce pain and swelling. 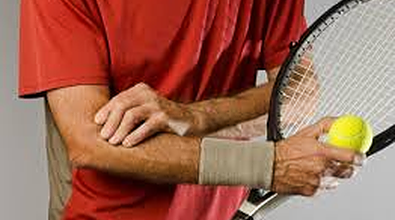 Golfers, tennis players and others who repeatedly use their wrists or clench their fingers can develop golfer's elbow. The condition causes pain where the tendons of the forearm muscles attach to the bone on the inside of the elbow. Sports massage may be applied to both the tendon and the connecting muscles. Ultrasound or laser treatment may help reduce pain and inflammation.